In the world of self-help books, this one is a game changer. In the game of Life, we all have our designated positions. Tashene Wolfe, with her unique and powerful insight into human behavior, helps the reader understand why we play the roles we do. 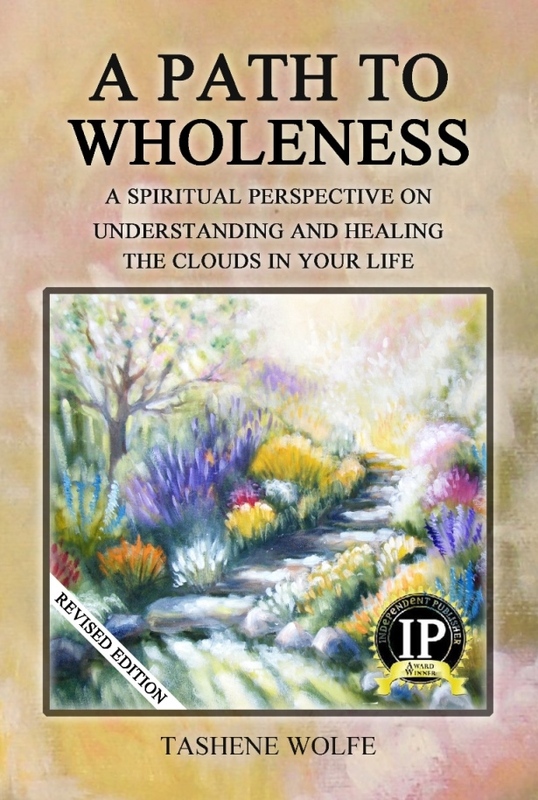 A Path to Wholeness is a book of self discovery that explores the nature of human experience by looking at patterns of relating that limit our Personal Power and prevent us from living with clarity and integrity. This second edition comes at a time when people are much more aware of the dangers of substance abuse, as well as physical and emotional abuse. Many people are looking for support in becoming more conscious and in control of their lives. It is from this place that A Path to Wholeness offers insights into how to release self-imposed limitations to make room for a better way of life. It addresses things like self-confidence and self-esteem and is invaluable for its relationship advice. If you are willing to look inside yourself, this book can increase your awareness of your true potential and help you understand the people around you. It can provide clarity of vision and empower you to find freedom and joy.